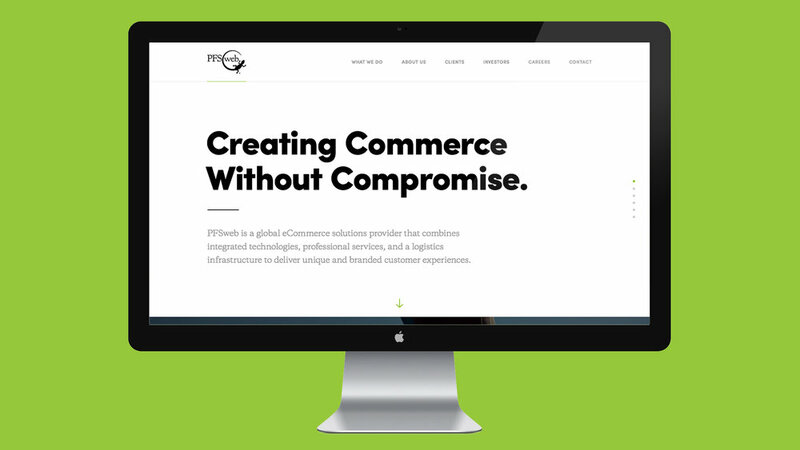 PFSweb is a global ecommerce solutions provider and the parent company of LiveArea. They asked us to help rebrand the company for a fresh new look. As part of the rebranding, I redesigned their website to share their message and allow the user to learn more about PFSweb through their case studies, the latest news, their clients and blog articles.